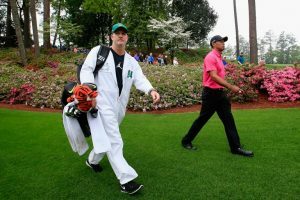 The 2019 Masters Tournament will draw golf fans from near and far for four days of competitive play April 11-14. 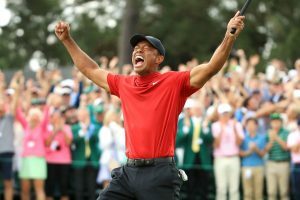 Wild Dunes Resort, a Destination Hotel near Charleston, South Carolina, is offering families and friends looking to road trip to and from this celebrated event, the chance to experience relaxation, sunshine and award-winning golf with its new Road to the Masters Package. Others wishing to enjoy Wild Dunes Resort’s premier courses year-round can take advantage of the resort’s Young Executive Membership and Harbor Friends Golf Program. Young Executive Membership offers those 40 and under the opportunity to take advantage of the resort’s award-winning golf courses, pools, beach and more at an incredible value, with inclusions such as Links and Harbor Course greens fees, preferred golf member guest rates, preferred daily tee times, waived tennis court fees, discounted tennis lessons/clinics, access to all resort pools and the grand pavilion, 25 percent off best available rate room reservations and Destination Properties, 10-20 percent off rentals, retail purchases and food and beverage outlets, and more. 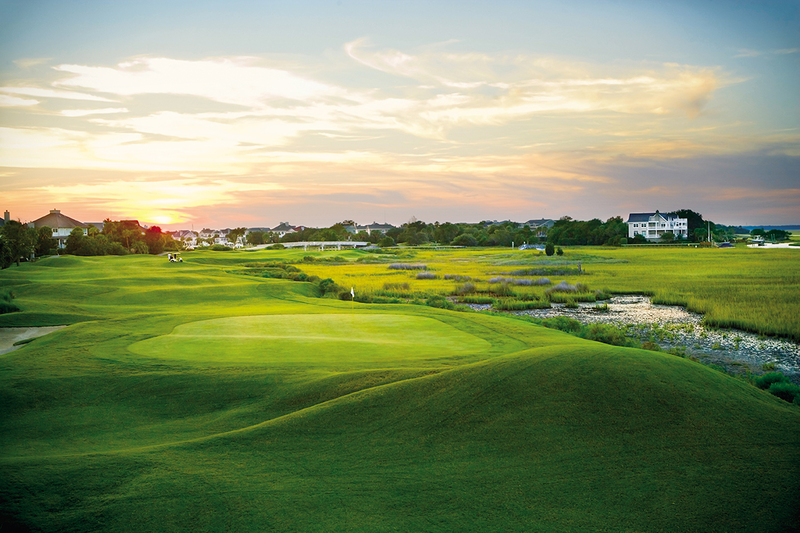 The resort’s new Harbor Friends Golf Program is the ultimate annual VIP pass to the Harbor Course, known for its challenging design and beautiful views. Local golfers (Dorchester, Charleston or Berkeley counties) can enroll for $49 to enjoy year-round perks including $44 rounds on the Harbor Course, exclusive monthly offers and tournament access, a Friends Reward punch card to earn free rounds and merchandise, 10 percent off restaurant and pro shop purchases, and a Harbor Friends tumbler after sign-up.